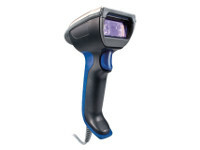 Industrial barcode readers are designed to withstand the harsh realities – temperature variances, drops, dust and weather. 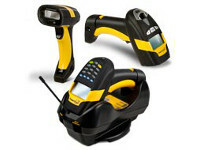 They are feature-rich for point of service applications including light industrial, retail, and healthcare. 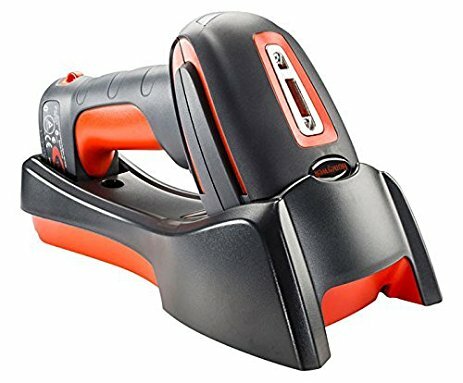 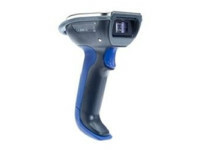 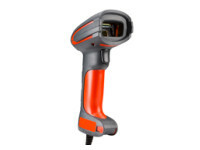 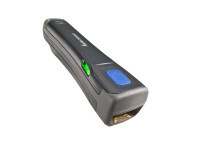 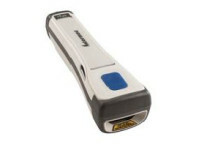 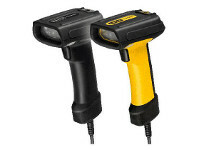 Our range of industrial cordless scanners are from Intermec, Honeywell, Budgie, and Datalogic.